Thank You, Aaron Luchuk! (Video) #OHL - Very Barrie Colts | A website covering the Barrie Colts of the OHL. 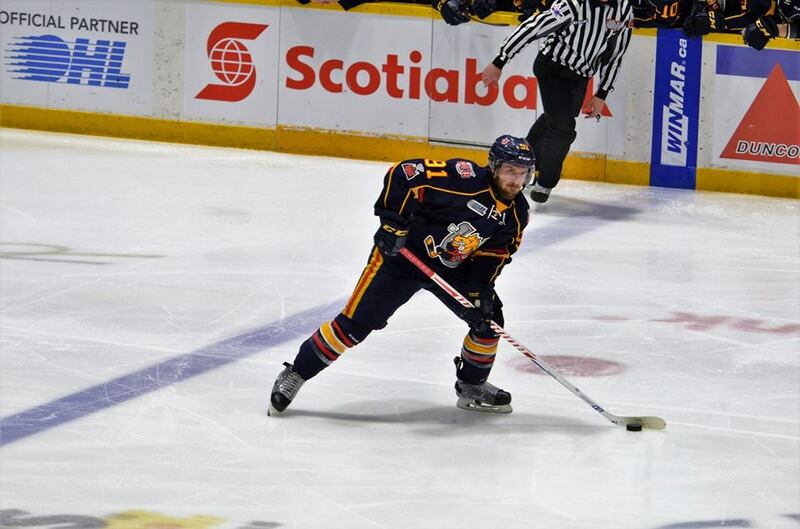 Here is a video package put together by our very own Sam Hossack; with highlights of him with the Windsor Spitfires and Barrie Colts! Thank you for all your contributions, Aaron!